Feed supplement for a solid musculoskeletal system. Provide for a good structural development of growing horses. 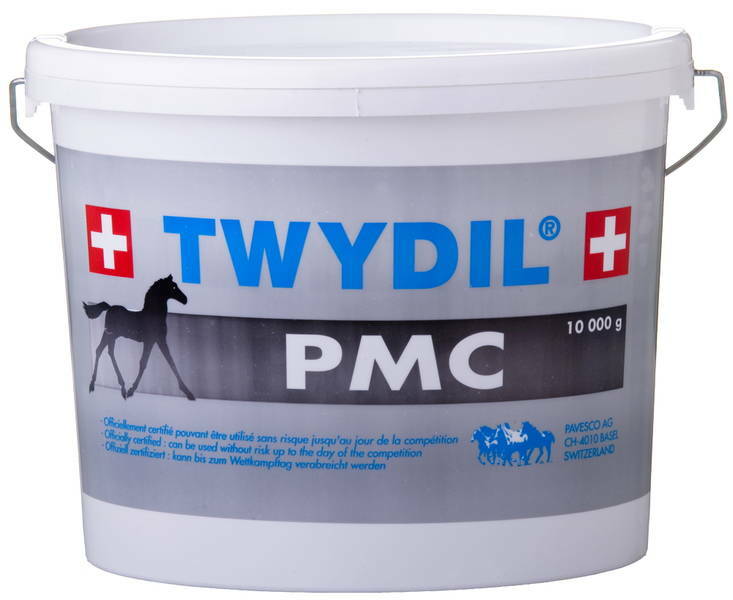 Protect foals against osteo-articular risks through administration of the product to mares. Support horses starting training with necessary bodybuilding. Aid with better recuperation for horses after a surgical intervention on bones and joints. Ask your veterinary surgeon for other indications.